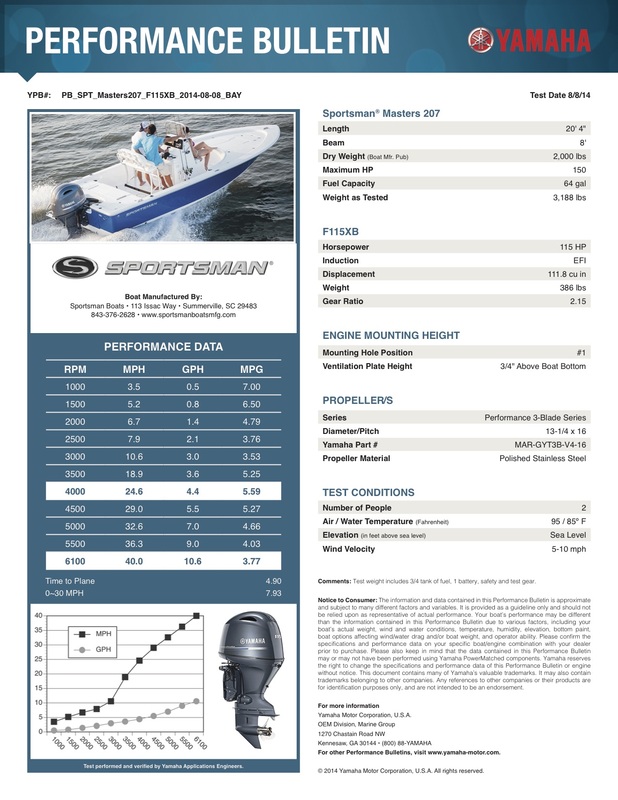 The F115 is the lightest DOHC 115-hp on the water leading its class in power-to-weight. It boasts a zero-to-200-foot acceleration time that’s 0.7 seconds faster than the previous generation. 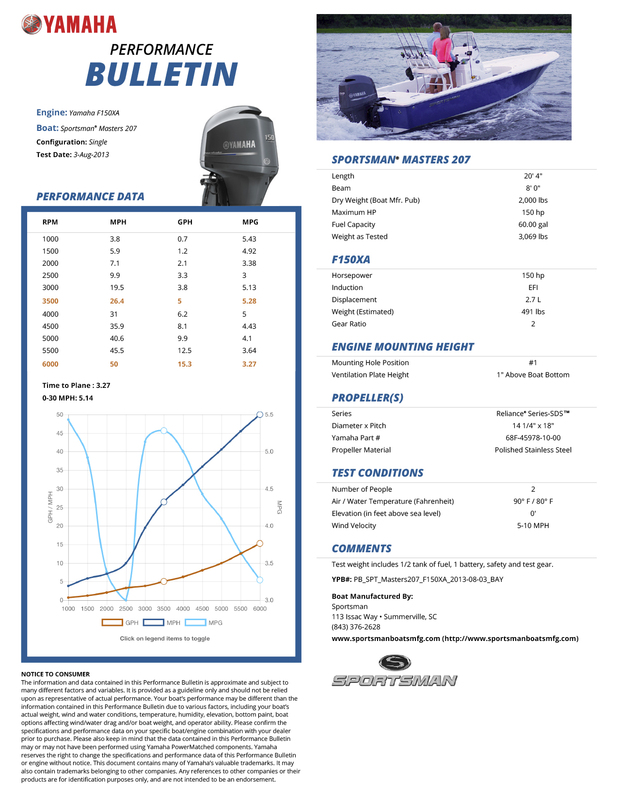 The Award-winning I-4 V MAX SHO® 150 was the first of its kind featuring an exhilarating top speed and superior fuel efficiency while maintaining supreme reliability and performance.